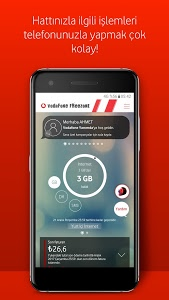 By downloading “Vodafone Yanımda”, you can easily manage your account and keep updated with our special offers without paying any fee*. -Manage multiple GSM numbers. 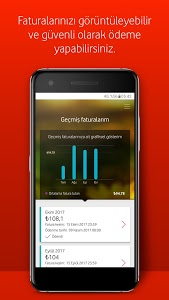 ( you can add or delete GSM numbers from the “Numaralarım” section. You don’t need to call Vodafone Call Center or go to the nearest Vodafone Shop anymore to do all these transactions. How can I provide my password? -Write “S” and send a free text message to 7000. 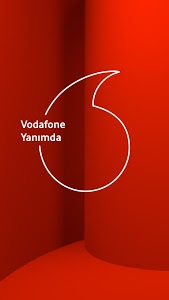 *Vodafone Yanımda is a free application. 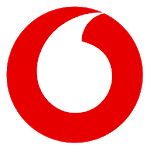 You are being charged from your regular tariff when you download the app from the App Store and search the nearest Vodafone Shop on the map by using the 3rd party app. • Tarifem ve Paketlerim, Geçebileceğim Tarifeler sayfalarının tasarımları yenilendi. 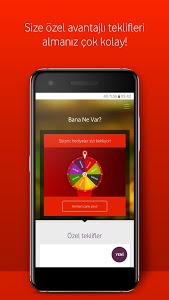 • Freezone Saçma Güzel dünyası Yanımda’da. • Ana sayfadaki konuşma baloncuğunda size özel fırsatları görebilirsiniz.